The Kindergarten class at Paradise Point Kindyland have been sending Flat Stanley around the world this year to family members living far and wide as we discover more about our families, the connections we have, and the world in which we live. 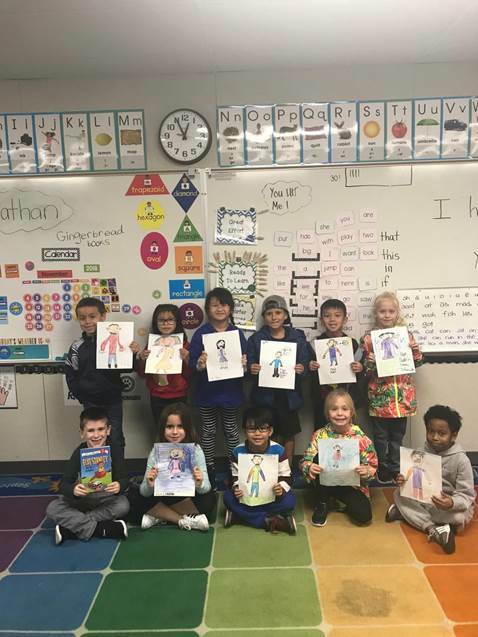 Recently, Flat Stanley visited Junction Elementary School in West Roseville, California and the children were inspired to create their own Flat Stanleys! We look forward to forming a great connection with our friends in California!